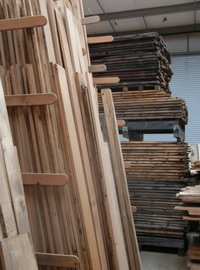 Whitethorn Hardwoods is a small hardwood mill offering only native California species. Our operation is unique in California. 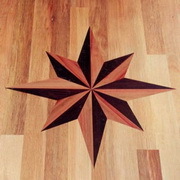 Our inventory of native California hardwoods is second to none. 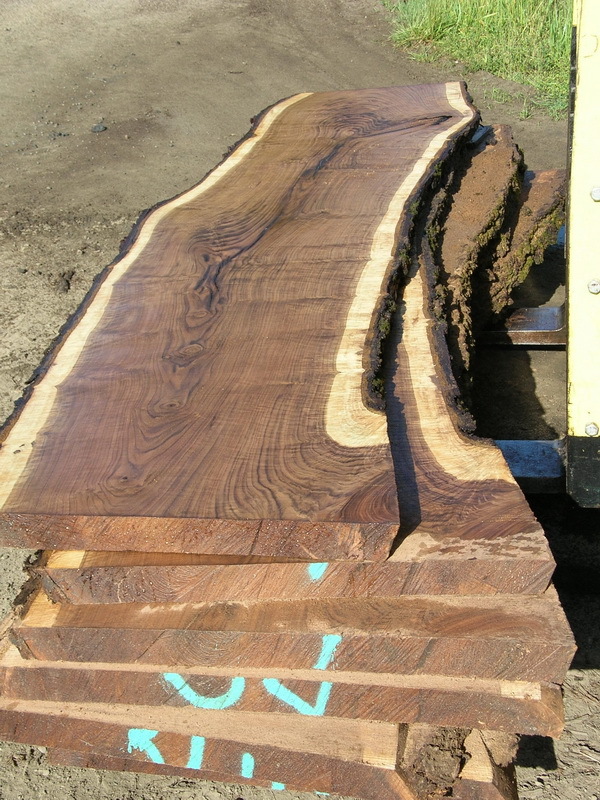 We specialize in Madrone and Tan Oak though we have several other species in stock including Claro Walnut, Pepperwood and California Black Oak. The primary focus of Whitethorn Hardwoods is to provide cabinet lumber, flooring and slabs from native California hardwoods to regional wookworkers and cabinetmakers. Providing properly kiln dried western hardwoods in dimensions sought after by fine craftsmen is the driving force for our business. 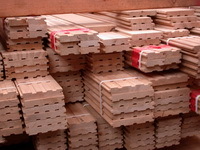 All of the wood that we offer is carefully air dried and then kiln dried. Our objective is to dry wood slowly in order to get as far away from standard commercial quick drying as possible. A well dried board is a pleasure to machine. We are woodworkers first and wood merchants second. From milling logs to sales of cabinet lumber, slabs, flooring and finished cabinets: We take pride in our woods, our designs and our technical abilities. 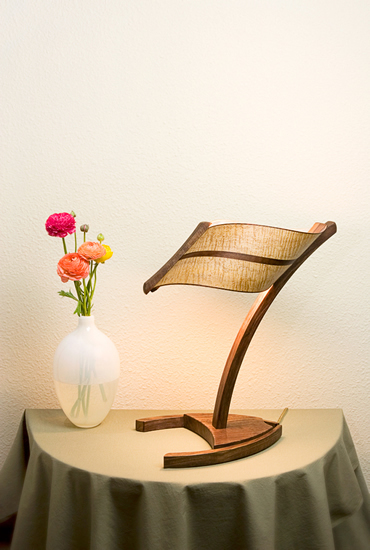 Whitethorn produces quality native California wood products for fine woodworkers, contractors and homeowners. Our focus is to produce high quality, properly dried cabinet lumber, and slabs from native California hardwood species in dimensions sought after by fine craftsmen. Our Tan Oak and Madrone flooring products are second to none. Our Tan Oak and Madrone flooring products are traditional ¾" tongue and groove flooring equal to any domestic hardwood flooring product. They are solid wood through and through, not a skin laminated onto some other substrate, and not a pre-finished mass produced import. Our products are West Coast Natives produced here in Whitethorn from the log to the final product. In the process of producing top quality slabs and lumber some logs and lumber do not quite meet our specifications for cabinet grade lumber and quality slabs for fine woodworking. 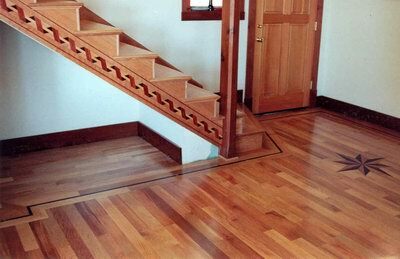 From these materials we produce beautiful, durable high quality hardwood flooring and molding products in both select and character grades. Explore the information on the website and call us with questions, please. We have been milling California hardwood and creating hardwood products together for over 35 years. We have run the entire hardwood processing learning curve in an effort to provide ourselves with top of line products for our own creations. We are ready to answer any questions you have regarding western hardwood species in general or Whitethorn Hardwoods products in particular. Because we are woodworkers ourselves we can help you choose appropriate materials for your woodworking project. Tell us the dimensions, the specie, the color, and the ultimate use for the pieces. We will be able to tell you if we have the inventory that will satisfy your needs. Save the driving time and call us for an inventory review before you make the trip out. Check out photos of a sampling of our current inventory of kiln dried slabs. Check here for the latest pricing and availability. These online photo galleries feature Whitethorn Hardwoods' native hardwoods, the work of some of the finest regional woodworkers as well Whitethorn's own architectural designs. Whitethorn Hardwoods News: To keep up with the lastest news and new products as they arrive sign up for our email newsletter.